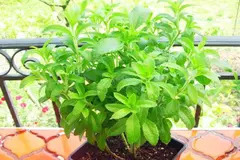 Stevia plant is a small, sweet-leaf herb of South American origin. 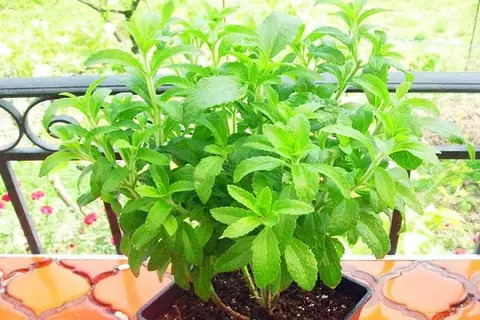 Recent scientific trials firmly establish that this sweet-leaf herb has, in fact, many health benefiting plant-derived phyto-chemical compounds that help control blood sugar, cholesterol, blood pressure in addition to its use as natural sweetener. 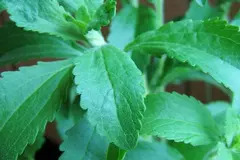 Together with the rise in demand for low-calorie food alternatives, stevia has drawn the attention of health conscious fitness lovers all over the planet. Plant grows 2-4 feet in height with slender, branched stems, and flourishes well all over temperate, and some parts of tropical regions. 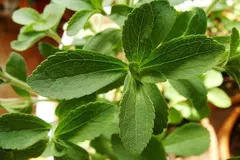 Care Instructions Although stevia looks like an average green plant, it is an exciting choice for the herb garden because of the natural, calorie-free sweetness found in its leaves. Plant your stevia in the loose, loamy, well-drained soil that the plant prefers, it will grow 1 to 3 feet in height. Feed with compost or mulch to prevent the plant from drying out on hot summer days. Container-grown plants will benefit from the same plant food and mulch. 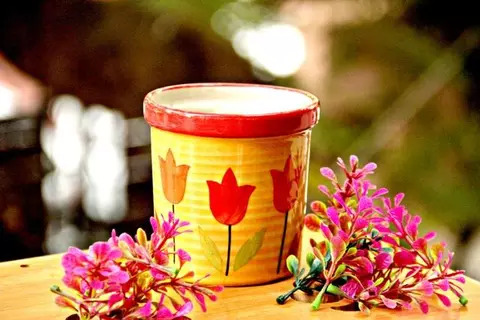 Place it in full sun and water whenever the top inch of potting soil feels dry. 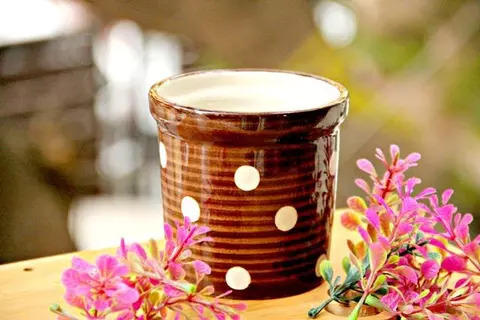 Medical Benefits Natural sweetener with 0 calories. Lowers blood sugar levels and controls high blood pressure. Beats dandruff and acne and reduces wrinkles. 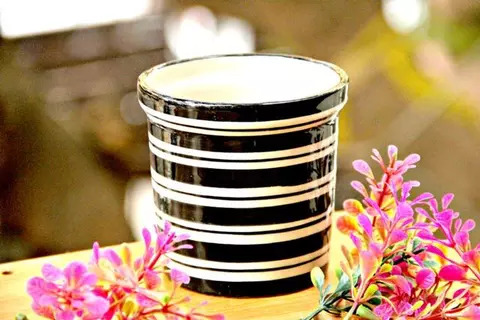 Reduces heartburn and indigestion and aids in weight loss.